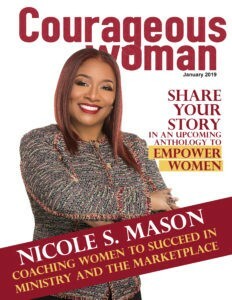 Are you ready for doors to open to catapult your business or your book? 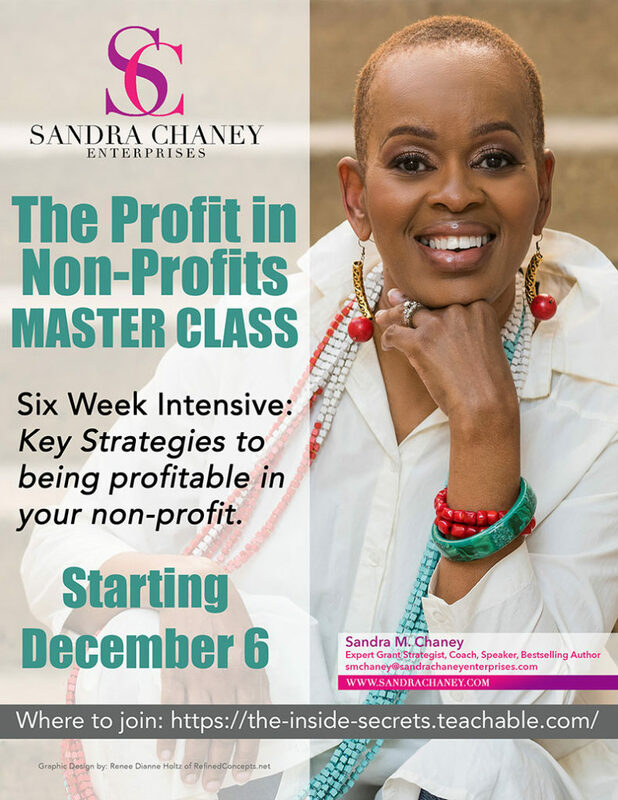 Are you looking to gain exposure and drive traffic to your website or social media that could translate into paying clients and customers? 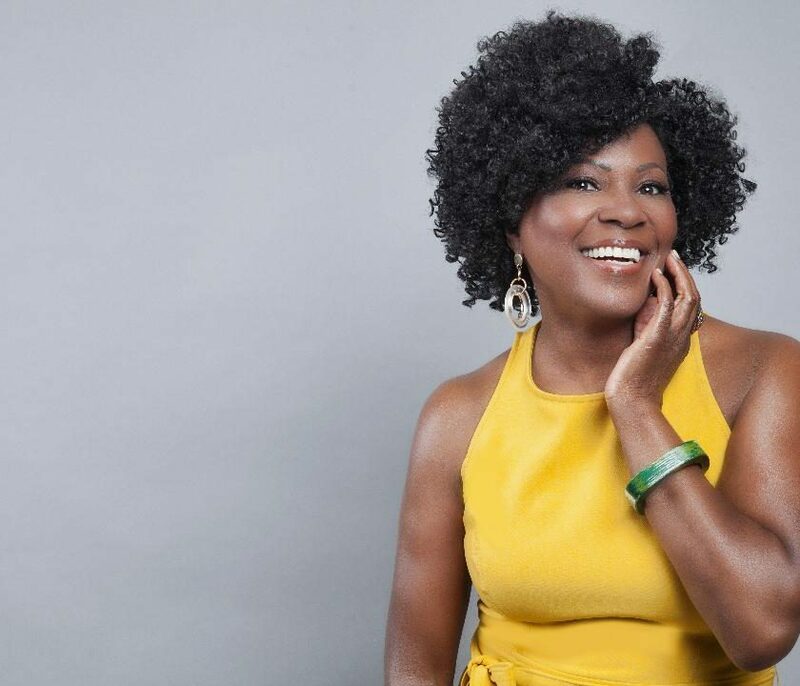 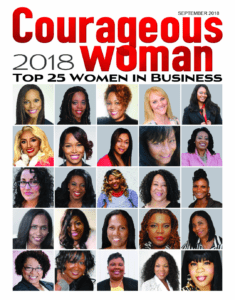 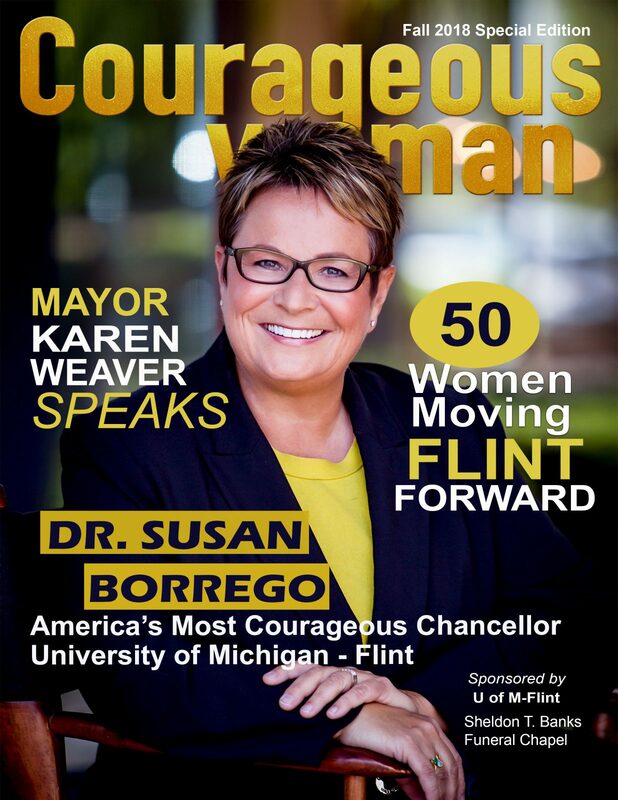 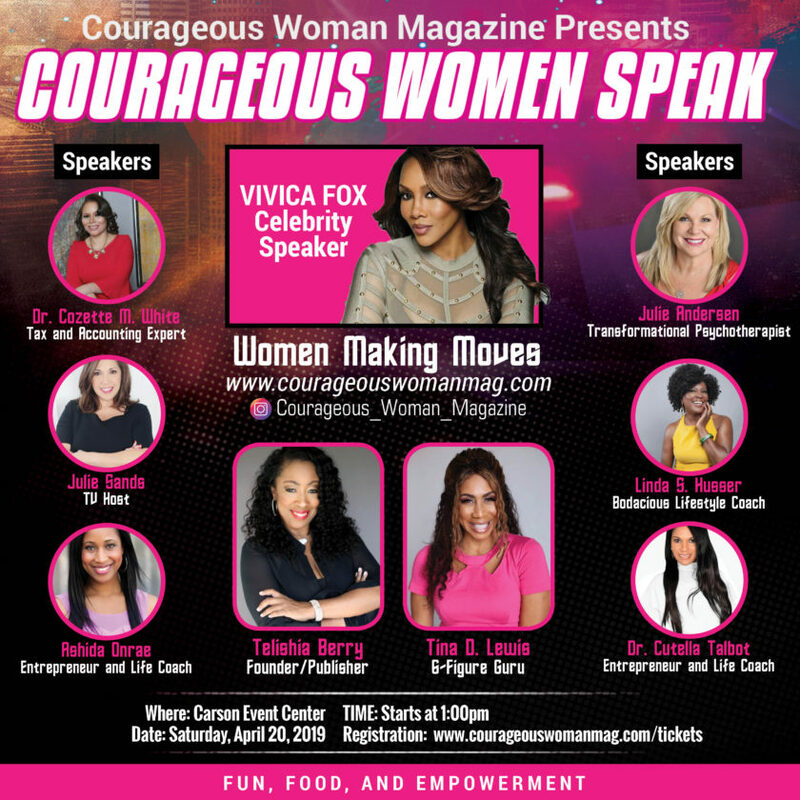 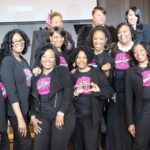 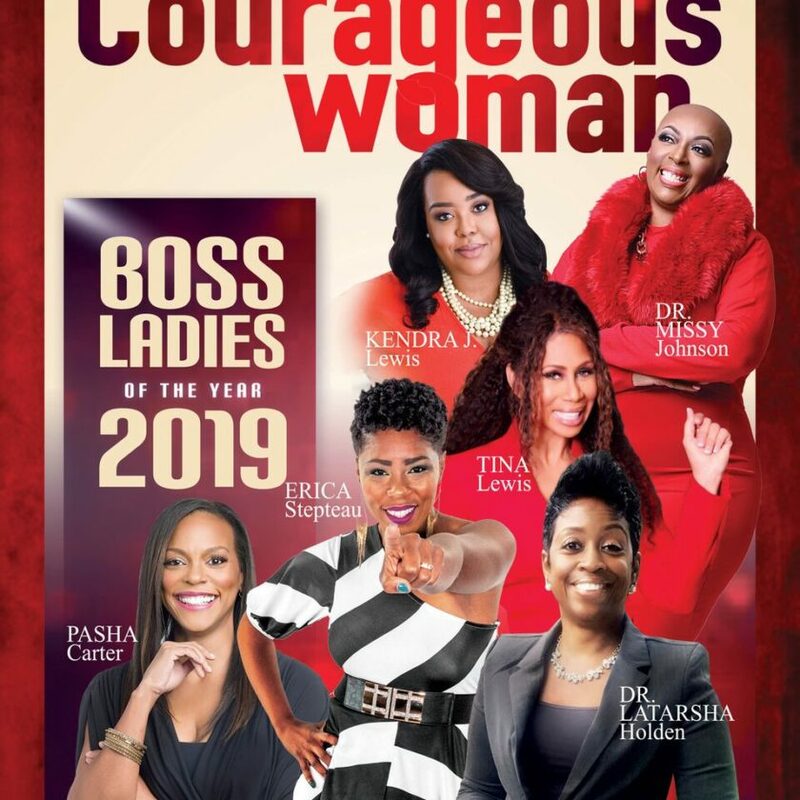 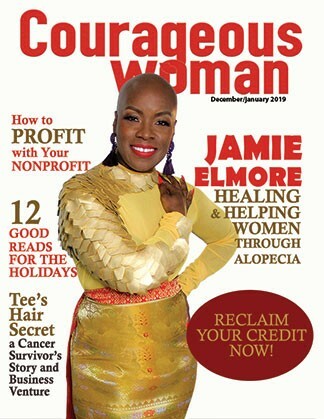 Not only is Courageous Woman Magazine an inspirational publication that highlights the accomplishments of extraordinary women, we offer publicity and marketing services to help increase your business success. Courageous Woman is the place where women go when they are ready to take their businesses to the next level. 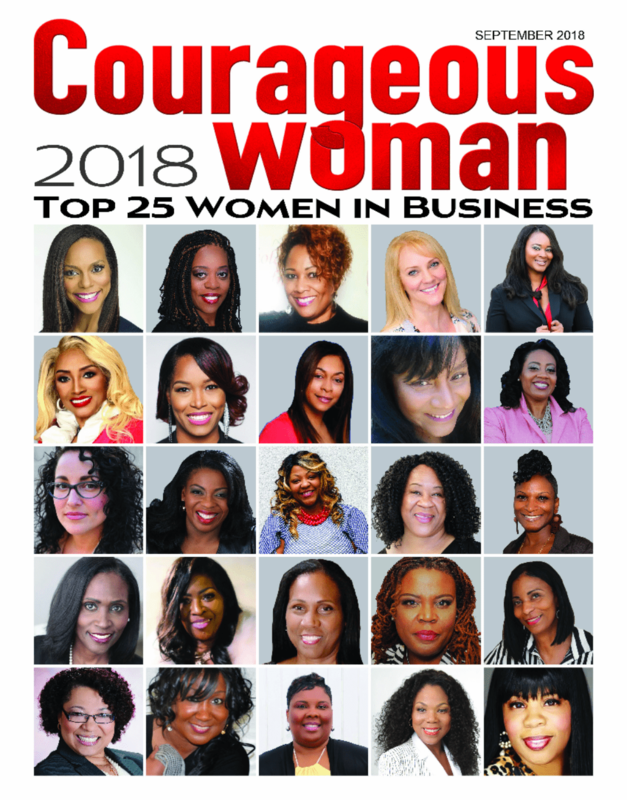 If you have a business that targets women, we have a network of women, from stay at home mom’s to entrepreneurs to women looking for experts to help walk them through their own life’s challenges. 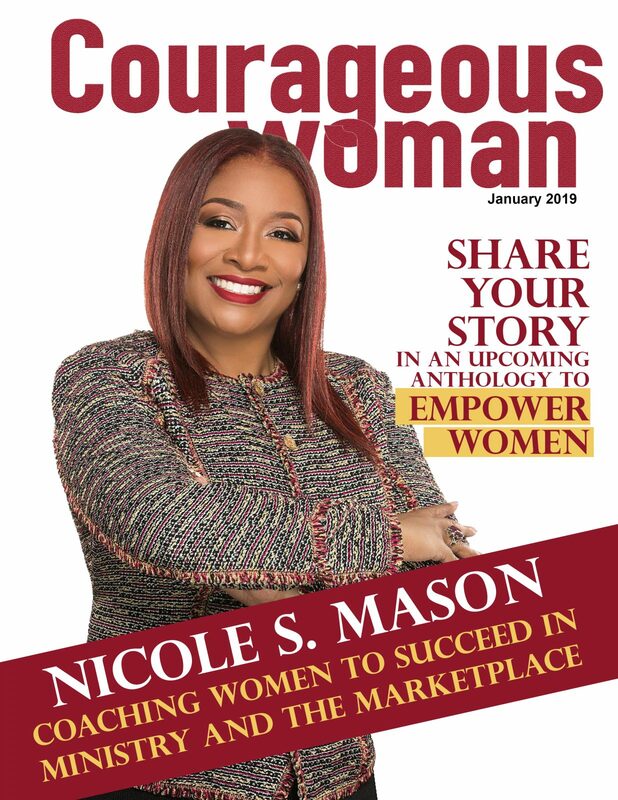 Right now, CW is looking for women with amazing stories, and awesome businesses to promote and feature in our magazine and on our radio show. 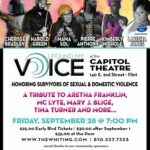 The Magazine is available free online and in print for purchase. When you’re featured in CW Magazine you’ll get an exclusive full color feature. 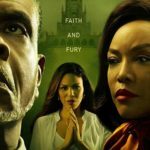 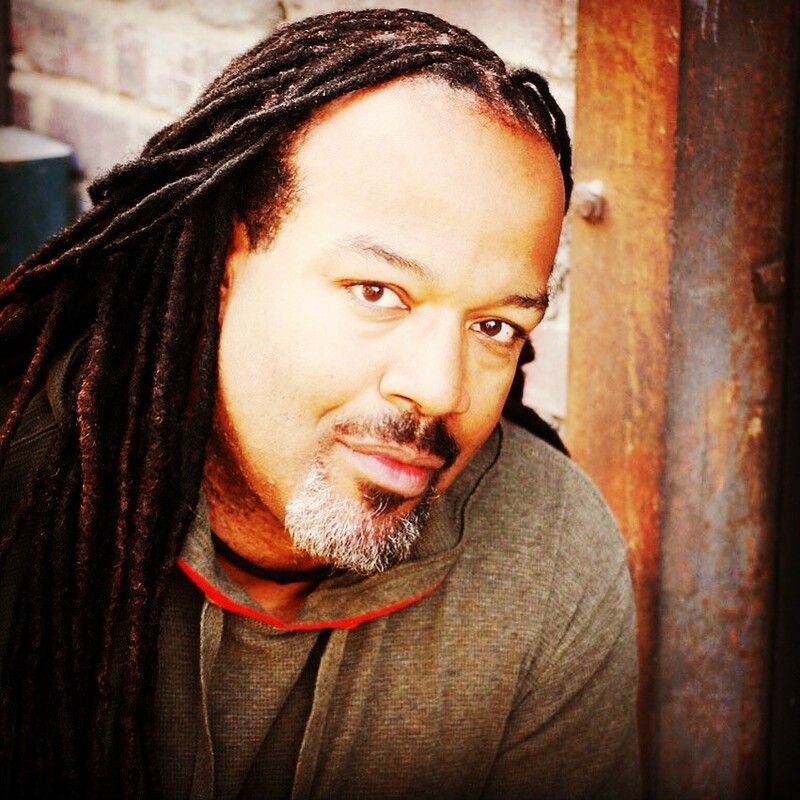 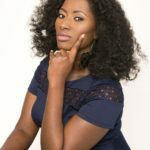 You will also receive superb social media marketing and a guest appearance on The CW Radio Show. 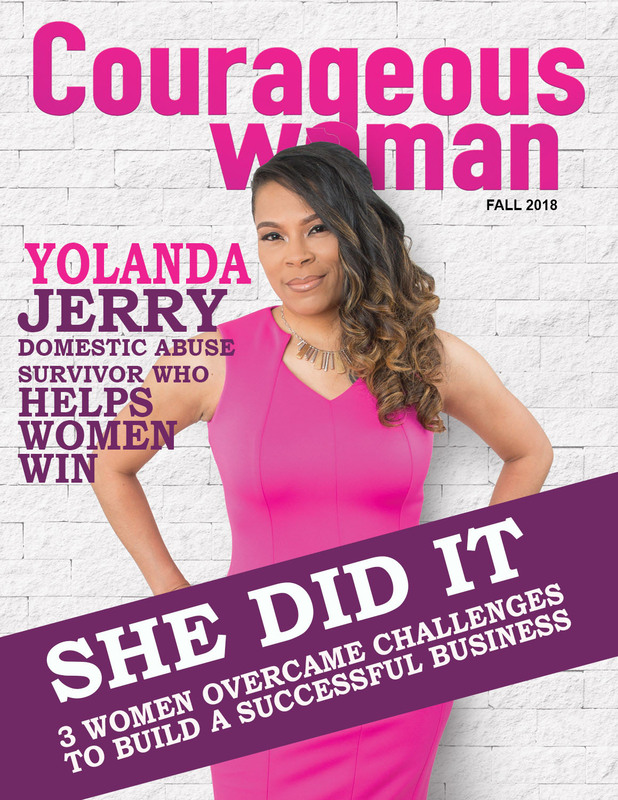 The online and digital magazines gets 1,000’s of visits per month and The CW Radio show has grown to over 1 million listeners. 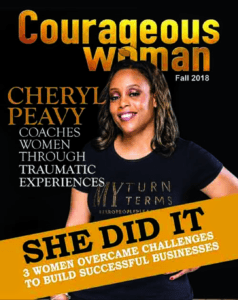 If you’re ready to go full steam ahead in your business, LET US HELP YOU! 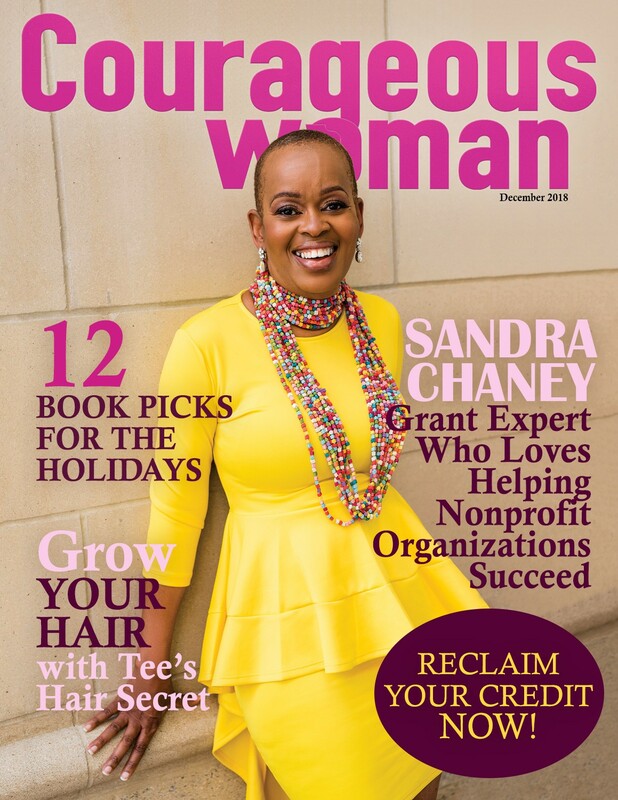 From helping you gain online traction for your business to promoting your books, WE’RE READY TO SERVE YOU! 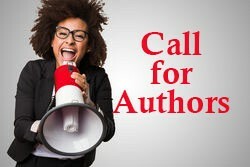 Contact us today to discuss how we can help you leverage your brand and TAKE YOUR BUSINESS TO ANOTHER LEVEL. 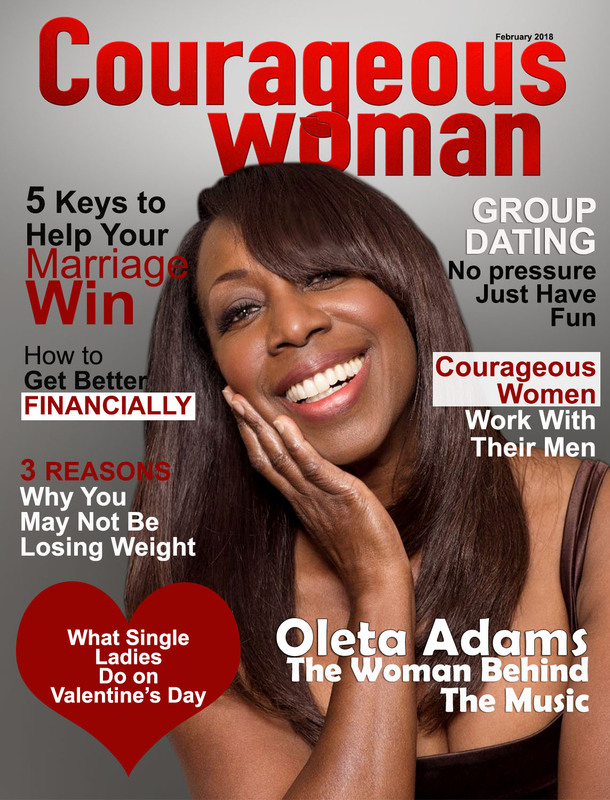 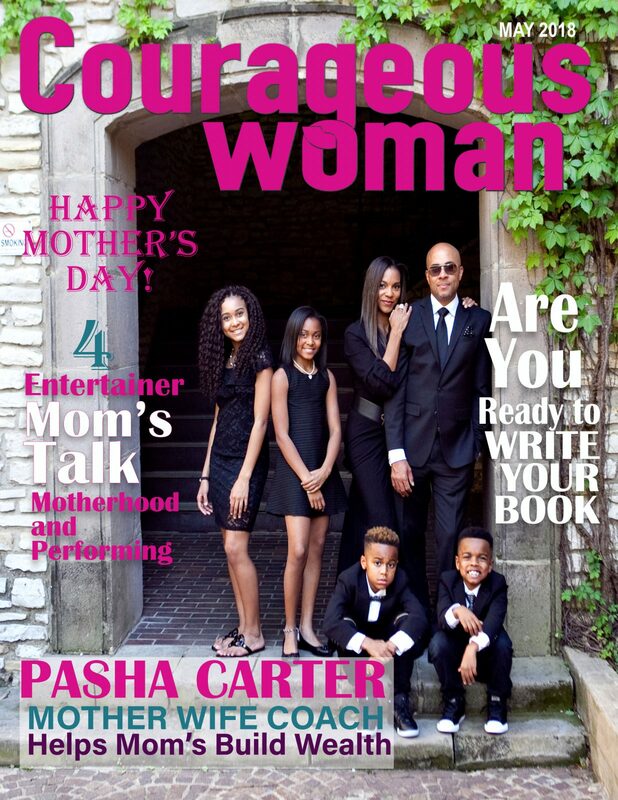 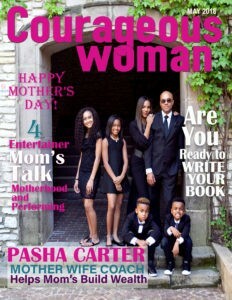 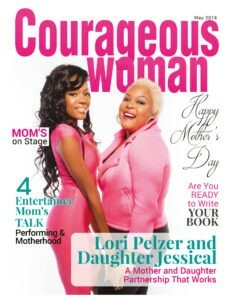 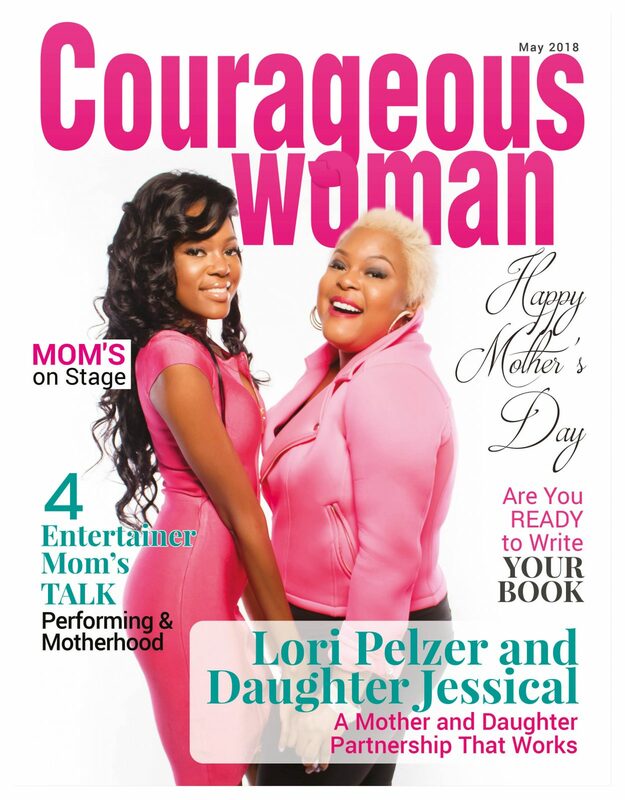 WE’D LOVE TO FEATURE YOU OR PROMOTE YOUR BUSINESS IN COURAGEOUS WOMAN MAGAZINE!